AKA Chocolope: Cocopopo is a sweet bitter chocolate sativa with little stretch, it will take over any area where it grows. 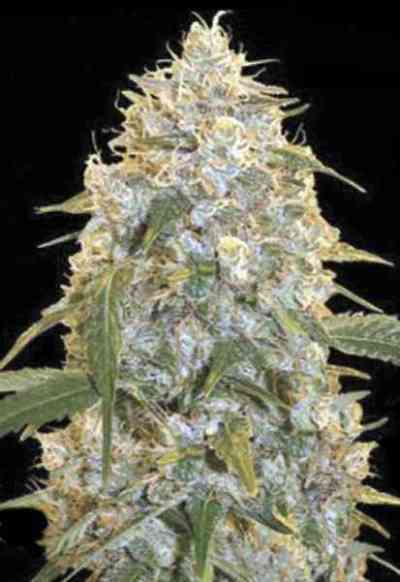 It is very easy to maintain and gives great yields in around 9 to 10 weeks of flowering time. With its fruity chocolate smell cocopopo scores very high on the aroma scale. No wonder it has been awarded with several cups, this Thai sativa is exceptional cannabis that deserves to be grown with love and care of every dedicated gardener.